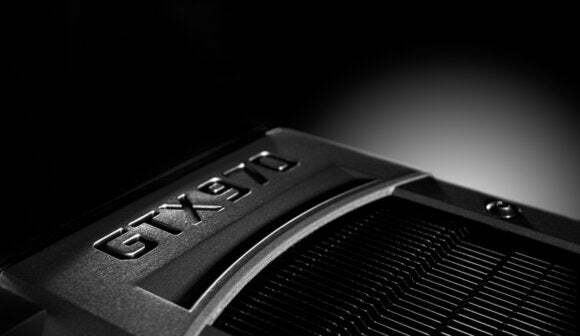 Nvidia was hit with a class action lawsuit Thursday that claims it misled customers about the capabilities of the GTX 970, which was released in September. Nvidia markets the chip as having 4GB of performance-boosting video RAM, but some users have complained the chip falters after using 3.5GB of that allocation. The lawsuit says the remaining half gigabyte runs 80 percent slower than it's supposed to. That can cause images to stutter on a high resolution screen and some games to perform poorly, the suit says. It was filed in the U.S. District Court for Northern California and names as defendants Nvidia and Giga-Byte Technology, which sells the GTX 970 in graphics cards. Nvidia declined to comment on the lawsuit Friday and Giga-Byte couldn't immediately be reached. Responding to the issue last month, Nvidia acknowledged that the GTX 970 uses a different memory subsystem design than its higher-end GTX 980, but it said that difference has a negligible impact on performance. It has also said that, due to an error, the original specifications it published for the GTX 970 were incorrect. Some gamers are unhappy and want their money back. A discussion thread about the topic at the GeForce.com website runs for 360 pages. There's also a petition at Change.org with more than 8,000 signatures asking regulators in Europe and the U.S. to force Nvidia to provide refunds. Thursday's lawsuit seeks a jury trial and whatever damages apply under California law. It was filed on behalf of all consumers in the U.S. who bought graphics or video cards with the GTX 970. It will be up to the judge to decide whether the lawsuit can proceed as a class action.